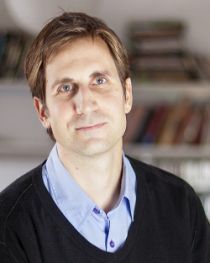 Albrecht Glitz is currently an Assistant Professor at Universitat Pompeu Fabra in Barcelona, Spain. He graduated with a B.Sc in Economics from Westfälische Wilhelms-Universität in Münster, Germany. In 2001, he received an M.Sc in Economics at University College London. Subsequently, he received his PhD at the Department of Econonics at University College London in 2007. He has been a research affiliate at IZA since 2006. His current research focuses on the impact of immigration on the German labour market. He joined CReAM in Sept 2004.